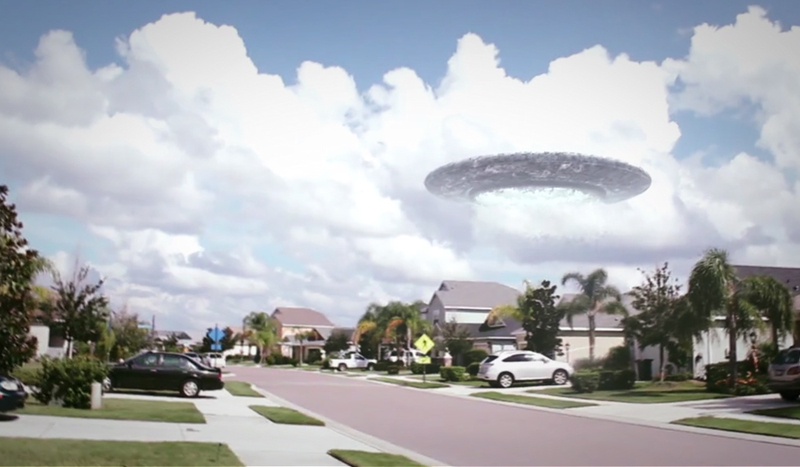 A UFO descends upon a suburban neighborhood in Part 1 of our 2 part ‘Alien Invasion’ series. Learn how to create this effect using Cinema 4D and Photoshop. You step outside and…wait…what is that?! 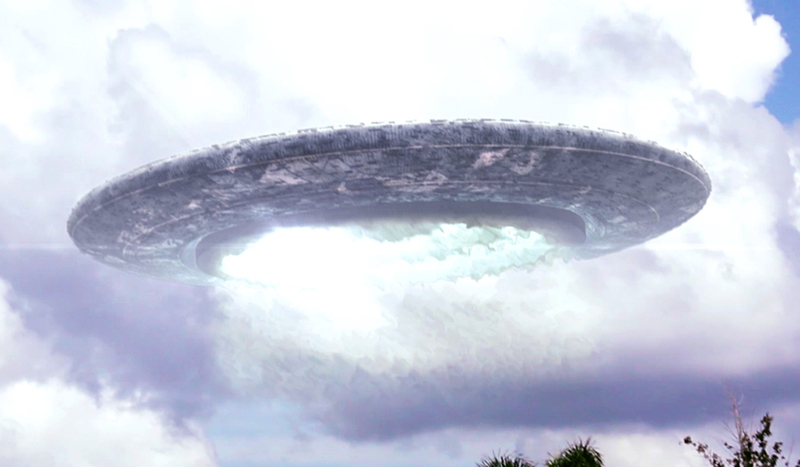 A giant UFO is hovering over your neighbor’s house! In an upcoming tutorial, part 2, we’ll jump into After Effects to cover tracking, compositing and additional effects. The texture library that I mentioned in the video is CGTextures.com. 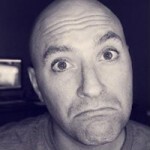 If you do a lot of modeling you might consider getting a premium membership so you can have access to higher-res images. Have any Cinema 4D tips or questions? Share in the comments below!